I wanted to use the Distress Oxide Inks on dark cardstock. Still inspired by the Jennifer McGuire blog post – Distress Oxide Ink Watercolor . 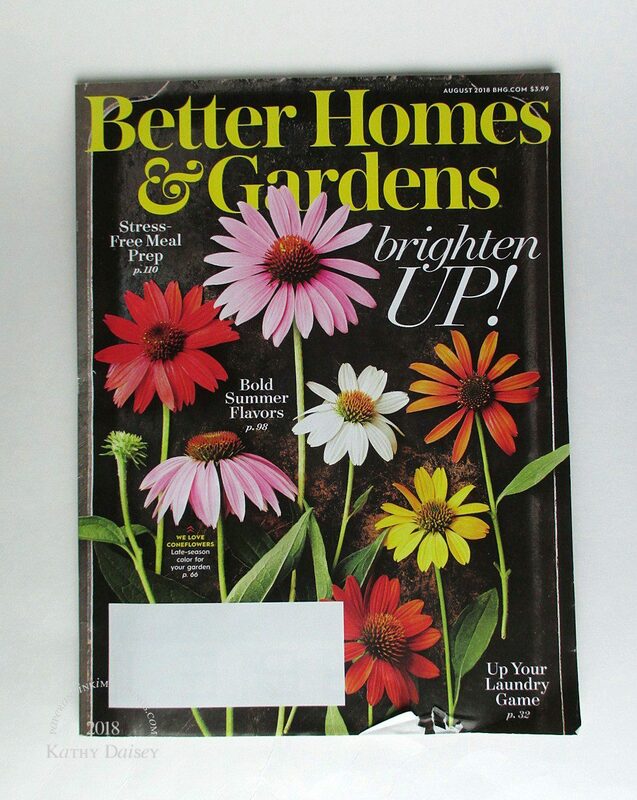 Also inspired by my latest Better Homes and Gardens cover. Supplies: Stamps – My Favorite Things, Stampin’ Up!, paper – Neenah Classic Crest Solar White, Stampin’ Up! Night of Navy, Pink Pirouette (retired), inks – Tim Holtz/Ranger Distress Oxide Inks Peacock Feathers, Picked Raspberry, Salty Ocean, Squeezed Lemonade, VersaMark, embossing powder – Stampin’ Up! Sterling Silver. 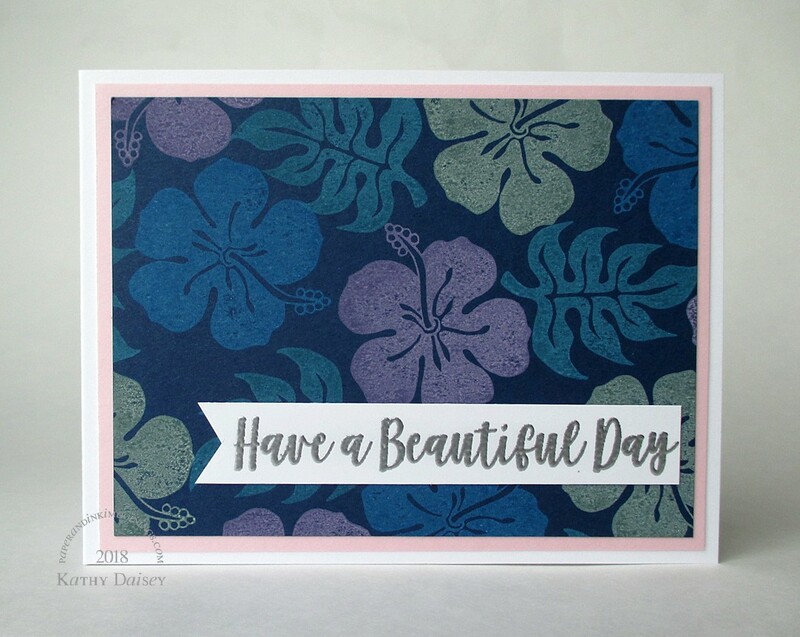 Categories: card, caring, encouragement | Tags: card, Distress Oxide, My Favorite Things, Neenah, Ranger, Stampin' Up!, Tim Holtz, Tsukineko, VersaMark | Permalink. I love neutrals and muted colors and I think this card is simply gorgeous.